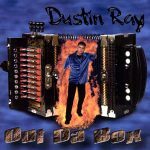 This album is the story of a historical Louisiana musician in the making. Cedric Watson returned to his roots in Louisiana after growing up in Sealy, Texas so he could develop his Creole music in the towns and pastures where his predecessors once played. 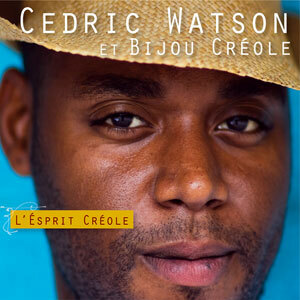 In this debut, GRAMMY-nominated solo release, Cedric channels the talents of his influences, such as Bois Sec Ardoin and Canray Fontenot, but proves his chops as a writer and composer with the majority of the songs on the album either his own creations and/or arrangements. 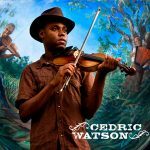 Being well-versed in the history of the music he plays, Cedric creates music with strong Creole roots, and branches out appropriately and deliberately into Cajun and Zydeco sounds. 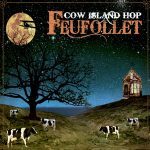 As a result, there are tracks on this album that are instant classics, and others that are refreshingly new and different. 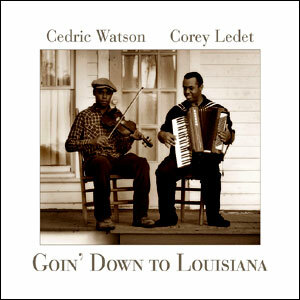 After having such great success with Goin’ Down to Louisiana, which teamed Cedric up with Corey “Lil Pop” Ledet, we are quite happy at Valcour to be working with Cedric again. Corey Ledet appears on this album as well, by the way, along with many other of Louisiana’s finest (see below). So enjoy Cedric’s music, keep an eye on his blossoming career, and look forward to great things for him in the near future. Released in February 2008, 15 tracks.